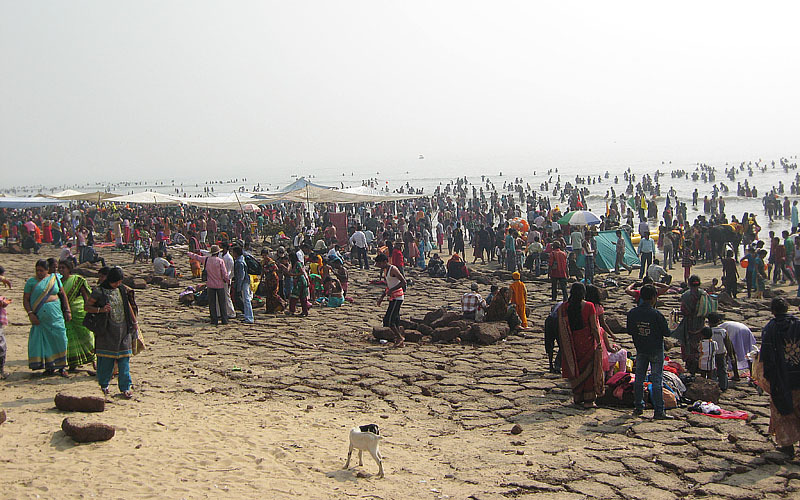 Mandarmani is the most happening and upcoming seaside resort in West Bengal. It lies to the South West of Kolkata and is very near to Digha. 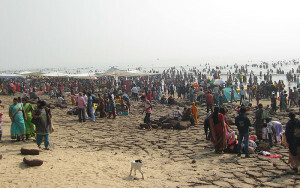 People, who want a taste of the untouched beauty of Bay of Bengal throng to the area. Thousands of red crabs, walking on the sands is the highlight of the destination, especially in the monsoon. 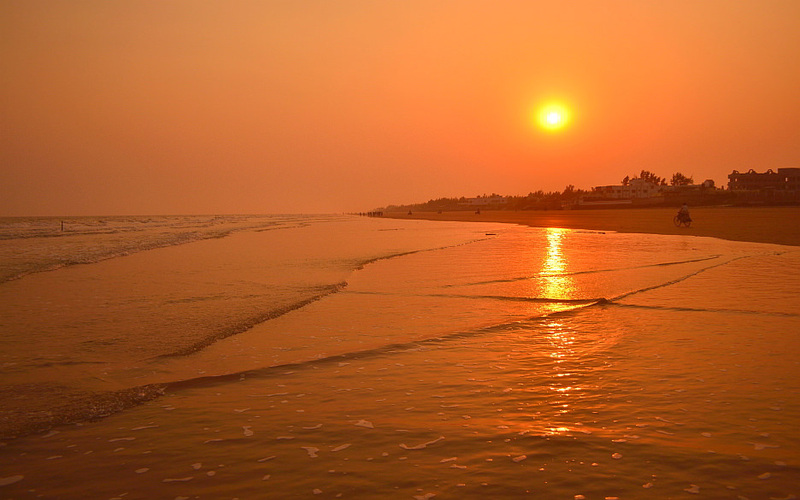 Mandarmani has a 13 kilometer long beach, the longest motorable beach in India, which can be driven through. Digha is a quaint seaside resort, lying 187 kilometers to the South west of Kolkata. It is the oldest and most popular seaside destination in West Bengal, and has remained so even with other newer beach spots coming up in the state. The area was developed into a holiday destination by Bidhan Chandra Roy, the first chief minister of West Bengal. It is easily accessible from Kolkata and only takes a few hours to reach, which has made it a weekend retreat for the people of West Bengal.